Nooo!! Why did it have to end that way?!? Why?!? Can I just say that I love how Morgan Rhodes can make you despise a character so much that you turn the pages waiting for their death, only to turn it all around in the next book. Some of the characters that I one hundred percent hated are now some of my favorites. LOL! This series just continues to get better and better with every book. I hate that we have to wait a year for the next one. Wahhhhhhhhhh!!!!!! 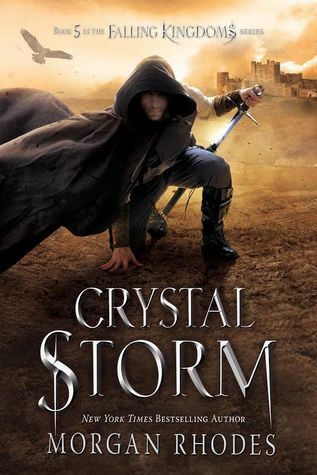 Sign into Goodreads to see if any of your friends have read Crystal Storm.